Feeling hungry? Just grab a few bites to quench your hunger until dinner. But what if the foods you’re eating actually make you hungrier than you were before you dug in? 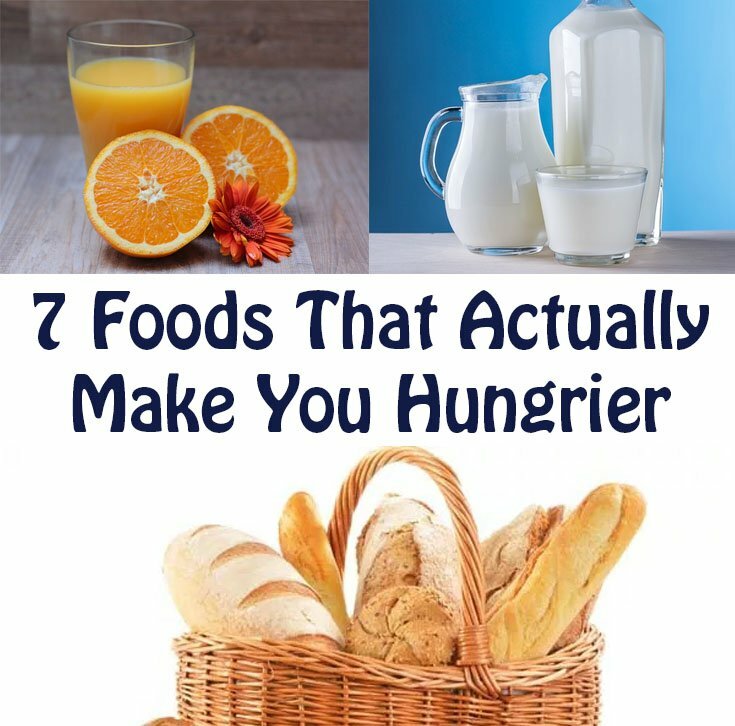 Hunger is a result of many complex interactions that occur in the stomach, intestines, brain, pancreas, and bloodstream and a few bites can sometimes do more to incite instead of sate hunger. The sight, smell, or taste of some food will trigger the cephalic food response – various gut processes that become active when your body thinks a meal is being consumed. Simultaneously, swallowing a few bites of food initiates a desire to eat more in order to replicate or sustain the reward sensations the brain experiences during the few bites you allowed yourself. Fact is eating a small portion of anything – especially close to a mealtime – is probably going to goose your appetite, not mellow it out. But experts say some foods are more likely than others to crank up those “give me more” cravings. Here are 7 foods that can make you feel like you’re running on empty – even when your stomach is stuffed. White bread is made from white flour that has been stripped of its outer shell, depleting the grain’s feel-full fiber content. Furthermore, eating it spikes your insulin levels. 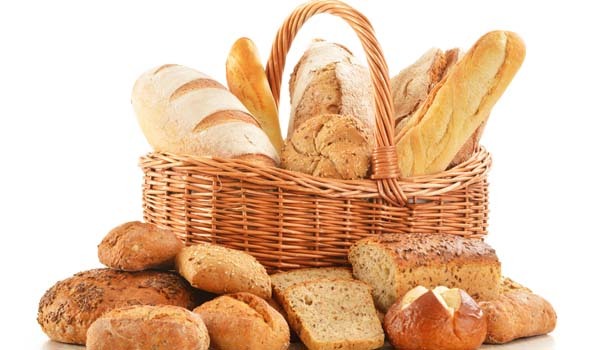 A recent Spanish study tracked the eating habits and weights of more than 9,000 people and found that those who ate two or more servings of white bread a day were 40% more likely to become overweight or obese over a 5 year period compared to those who ate less of it. Fruit offers lots of vitamins, minerals, and fiber, but with almost no protein or fat to buffer the breakdown many people will find that they burn through it quickly. 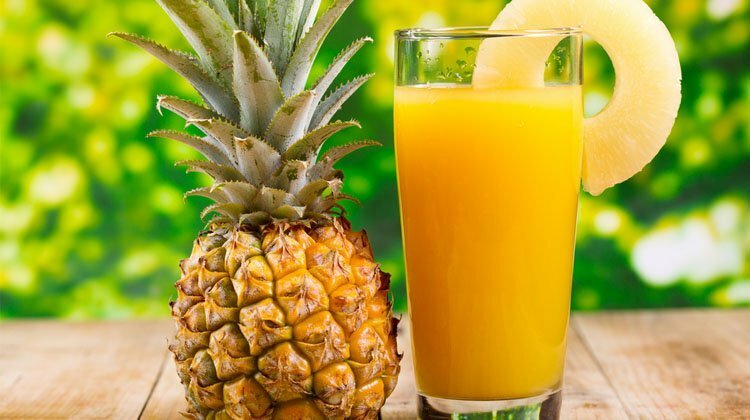 And while many 100% juices claim to pack 3 to 4 servings of fruits per bottle, drinking fruits and veggies doesn’t give your body the same hunger-sating feeling as eating them. Without the bulk from the fiber in the flesh, juice will quickly leave you feeling like you didn’t eat anything at all. Try instead packing your produce into a meal by whipping up a salad or stir-fry, or topping your yogurt or oatmeal with fresh fruit. Another hunger trap can be smoothies. They can be low in calories, high in fruit sugars, and void of protein and fat, which can leave you feeling unsatisfied and hungry, fast. 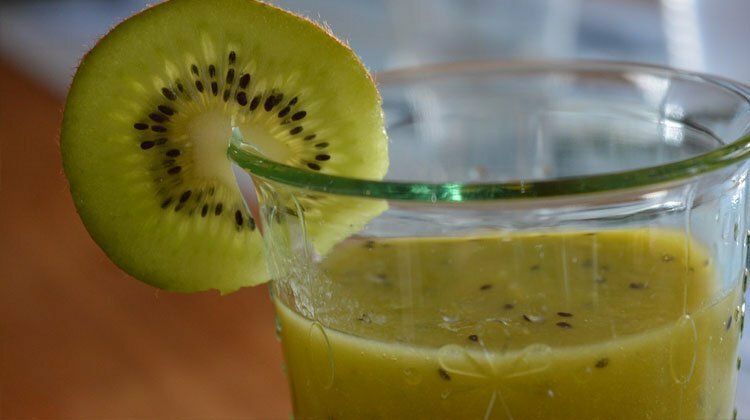 The trick to make your blend more satisfying is to double up on the greens instead of some of the fruits and blend in a dose of avocado or nut butter, or a clean protein source like pea protein powder or grass-fed whey protein. Even though the 3-4 grams of protein you’ll find in each white part of the egg should make you feel fuller, egg whites are very low in calories and almost fat-free. That translates to you ending up feeling unsatisfied until a real meal — a reason to cook whole eggs when making an omelet. The yolk contains healthy nutrients, along with some protein and healthy fat that will make your egg dish feeling much more substantial. The problem with fat-free yogurt and milk is that they have only slightly fewer calories, but will feel a lot less filling. 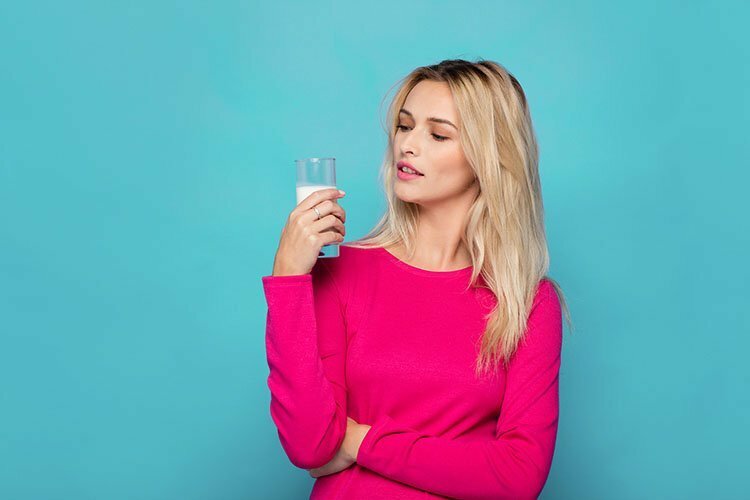 Since there’s no fat to slow the breakdown of the sugar that’s naturally present in milk, it enters your system quickly and gets burned off quickly. By skipping the non-fat variants and opting for 2% or whole-fat dairy products instead, you make sure you can avoid the temptations of unhealthy snacks while waiting for dinner. And go Greek with the yogurt – its higher protein count will keep you even more satisfied. Pickles, sauerkraut, and kimchi may serve up gut-healthy prebiotics, but they’re also exceedingly salty. All that sodium will make you thirsty and, as a result, feel hungrier and less satisfied. Try keep these salt suppliers in check, and always drink plenty of water to help fight off any hunger that’s actually due to thirst. Crackers, chips, pretzels, and salty snack mixes are little more than quick-digesting simple carbs, which can spur insulin highs and subsequent lows. Since your taste buds and brain link fast-acting energy with sweet foods, it’s common to have a craving for something sweet once you finish the salty snacks. 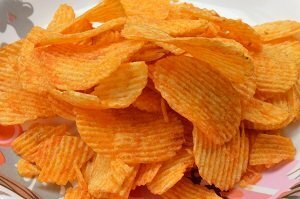 Furthermore, thanks to a phenomenon known as sensory specific satiety, you can fill up on chips and feel like only your salty stomach is full. Your sweet one can still feel empty. To avoid the sensation, top crackers with a little fat and protein—like nut butter, smoked salmon with a dollop of ricotta, or hummus with avocado slices—to calm the munchy monster. For some more healthy eating habits that will keep you waist line in check, read through our 99 everyday tips to lose weight naturally. Filed Under: Diet & Weight Loss, General Tagged With: eggs, juice, milk, smoothie.